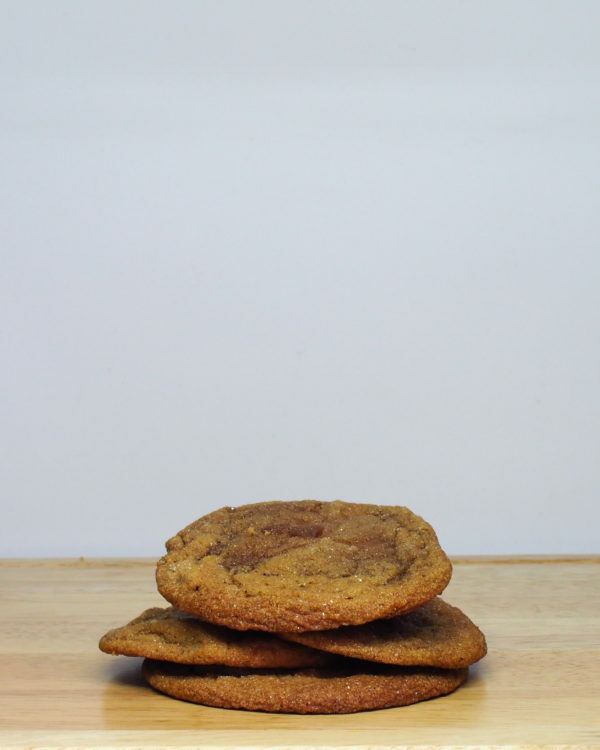 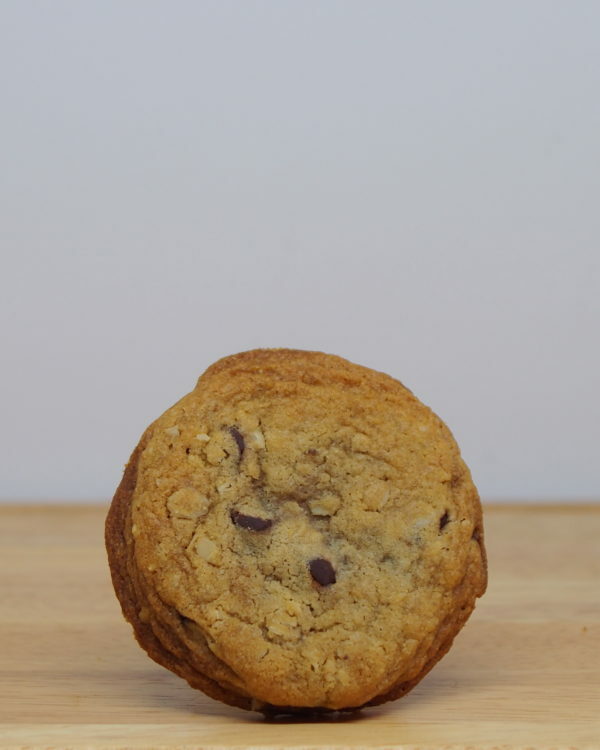 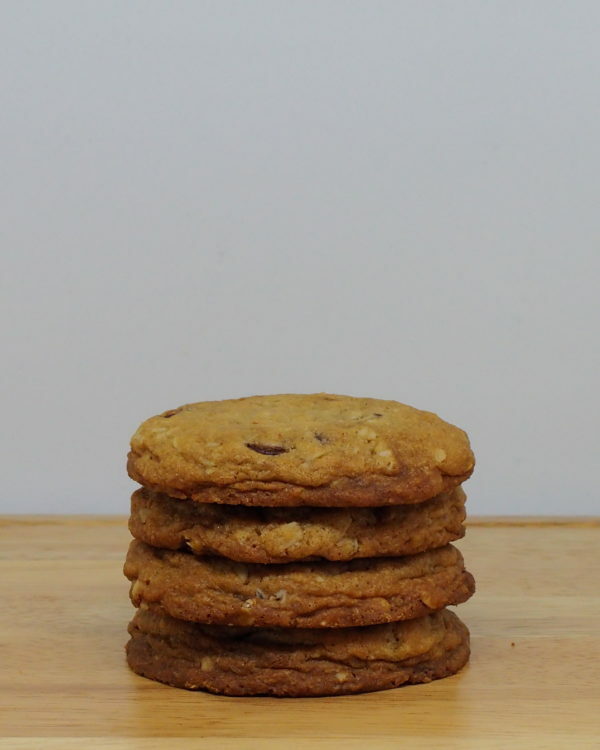 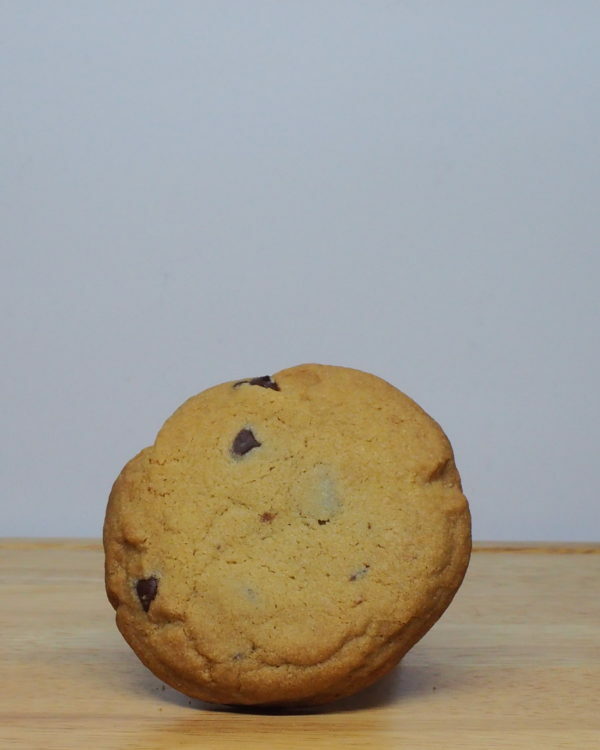 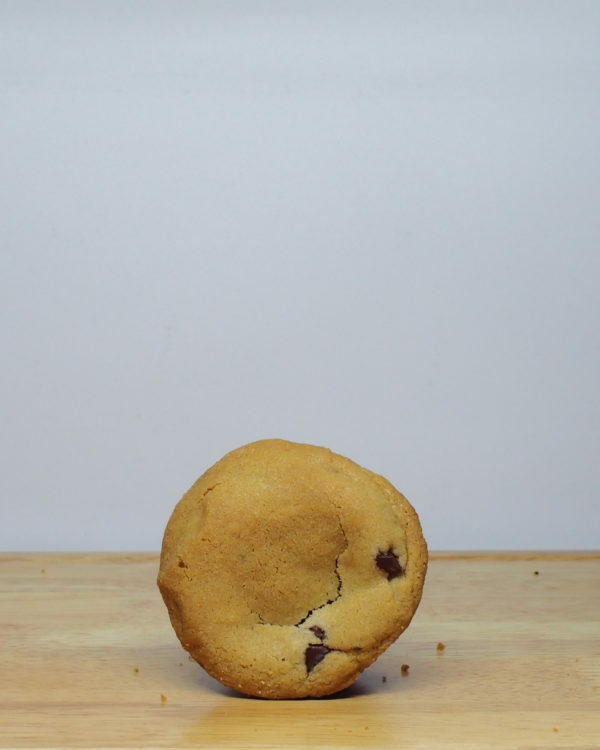 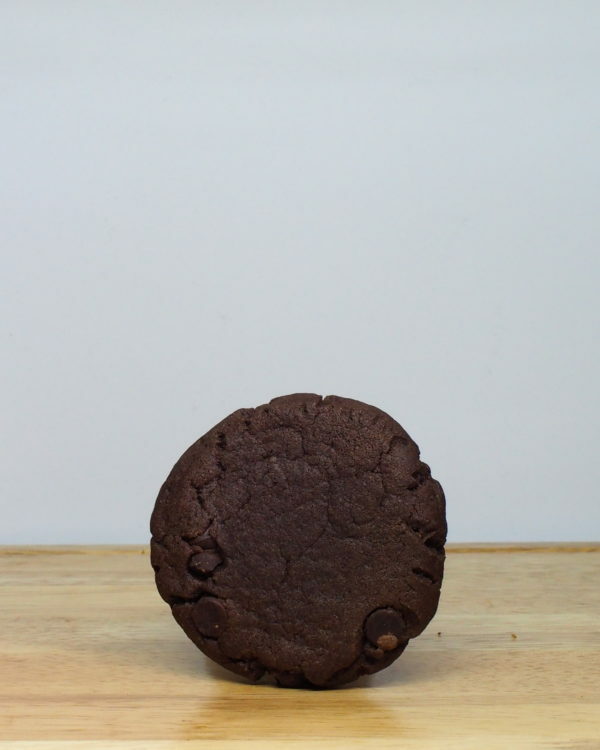 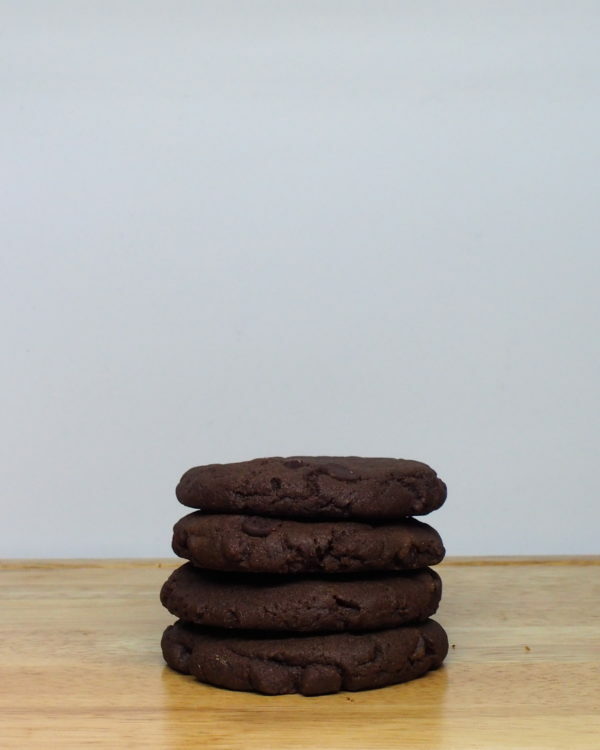 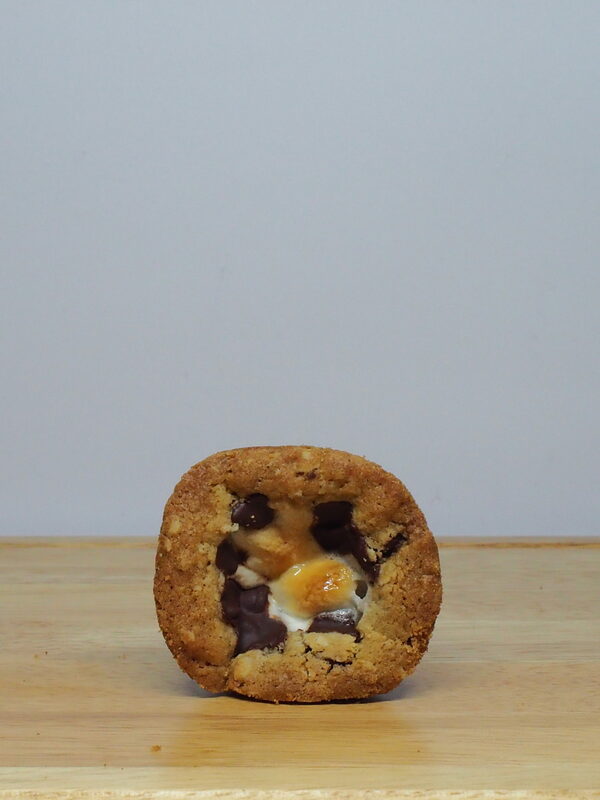 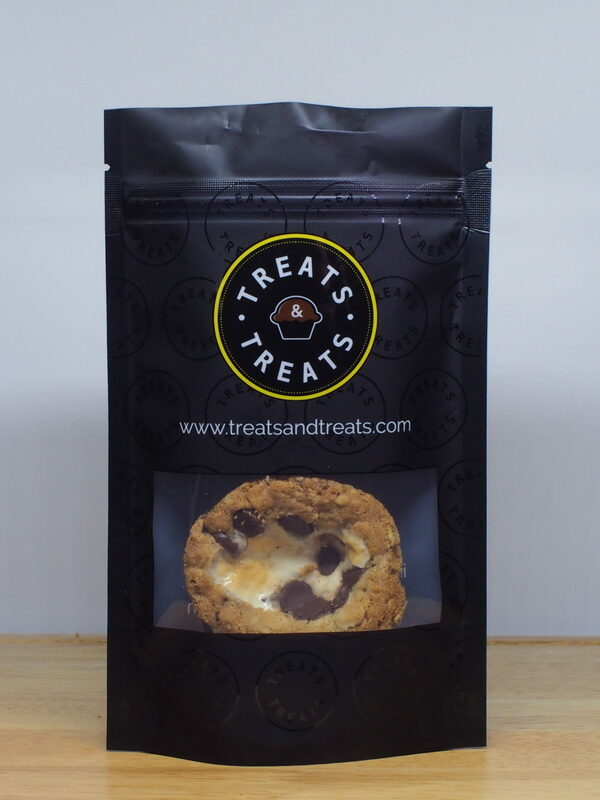 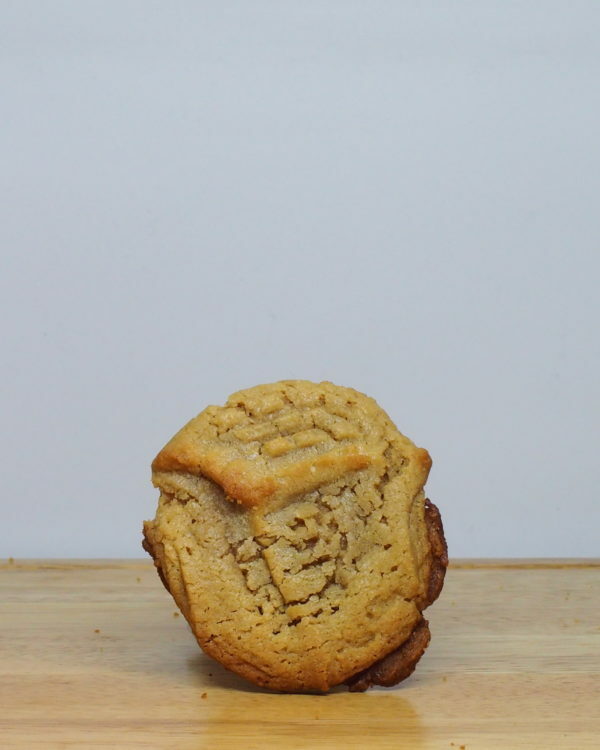 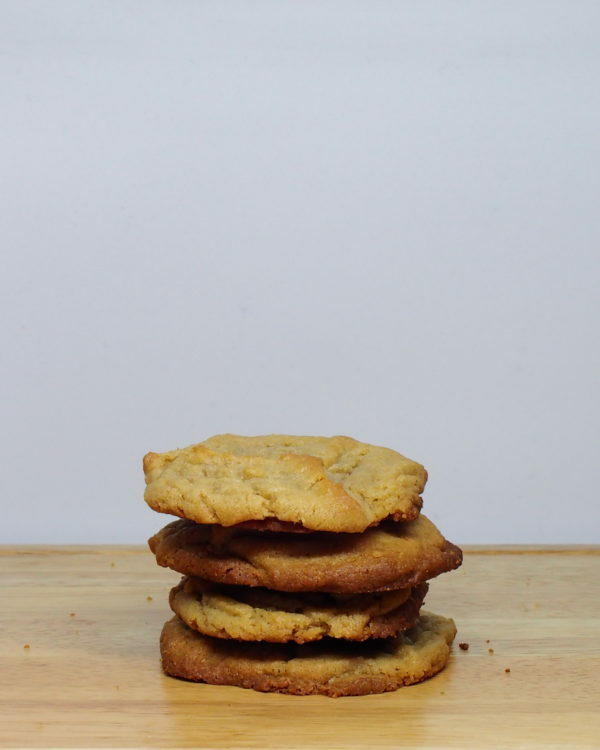  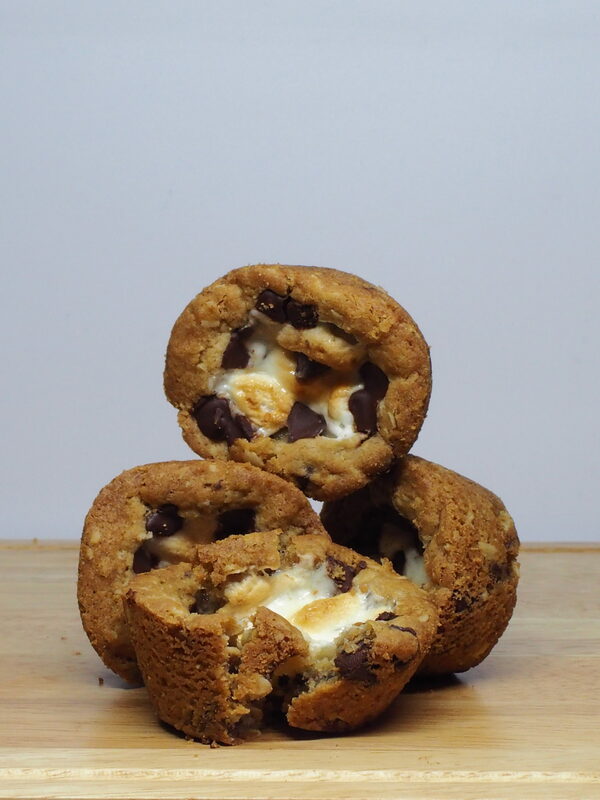 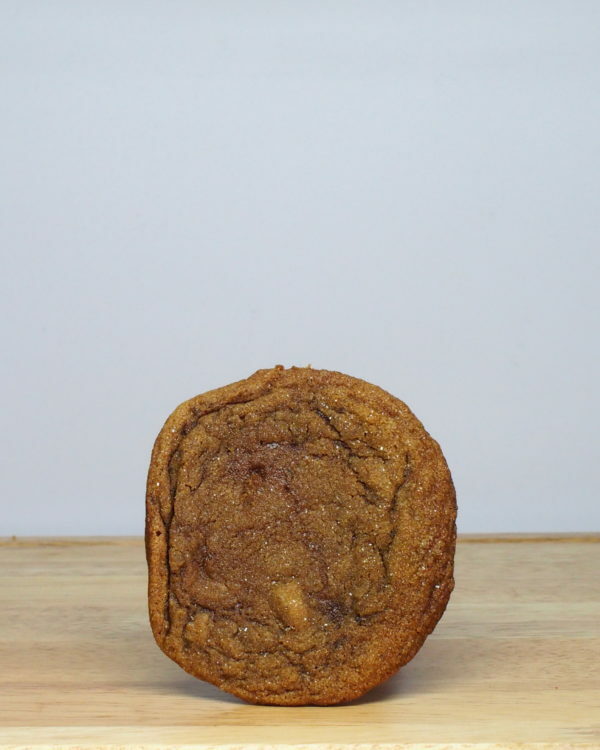 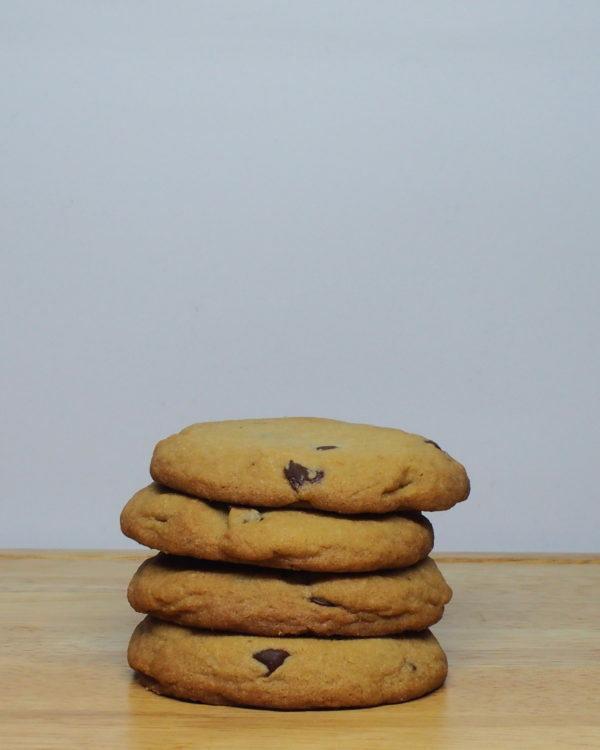 A moist marshmallow centre, chocolate chips perfectly mixed in for that classic s’more combo, but we’ve swapped the graham cracker for a tender oatmeal cookie. 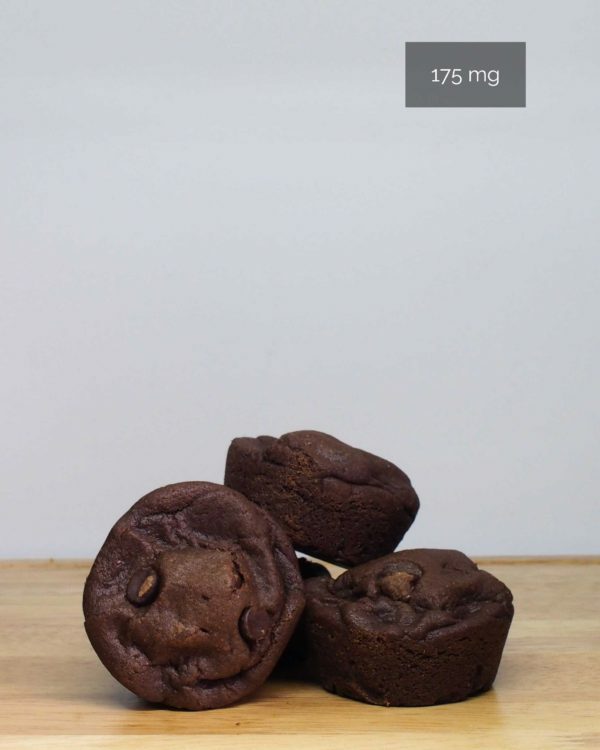 Best enjoyed warmed up. 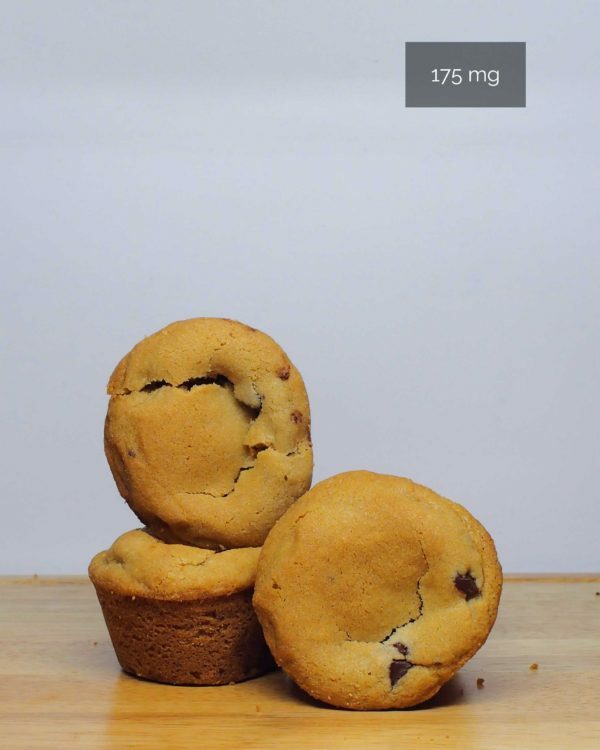 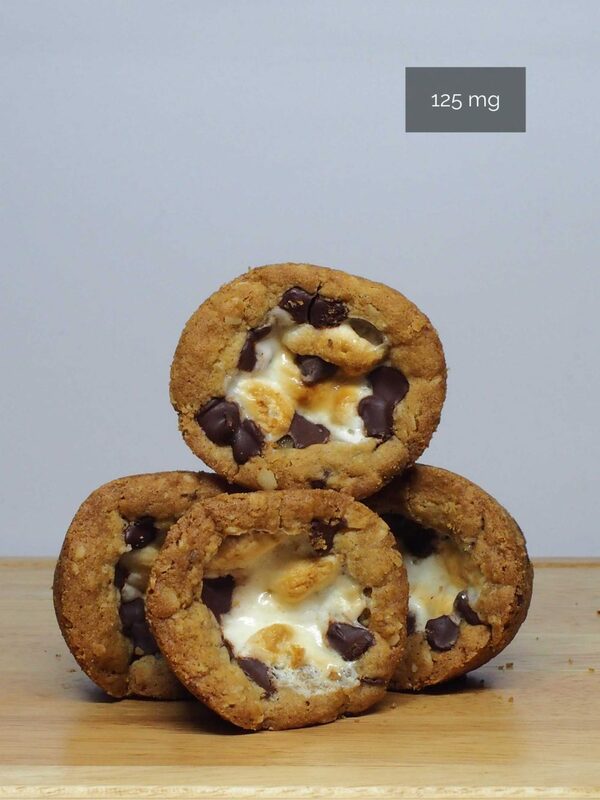 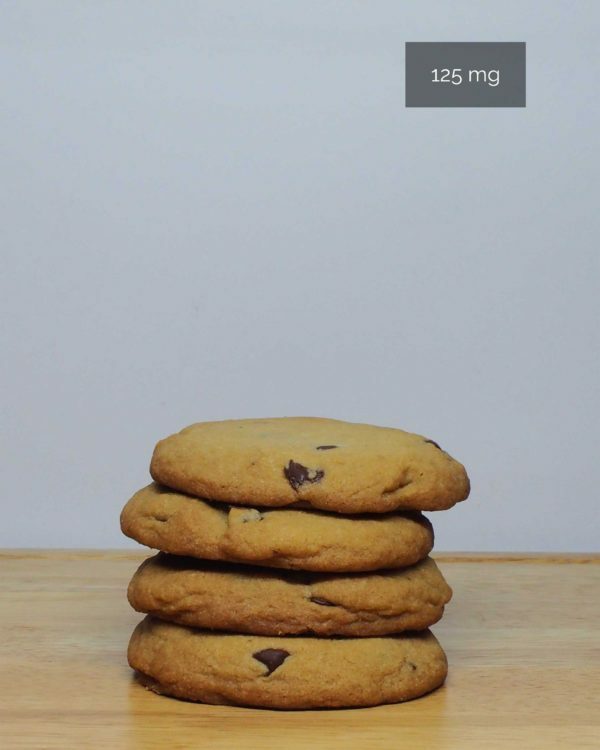 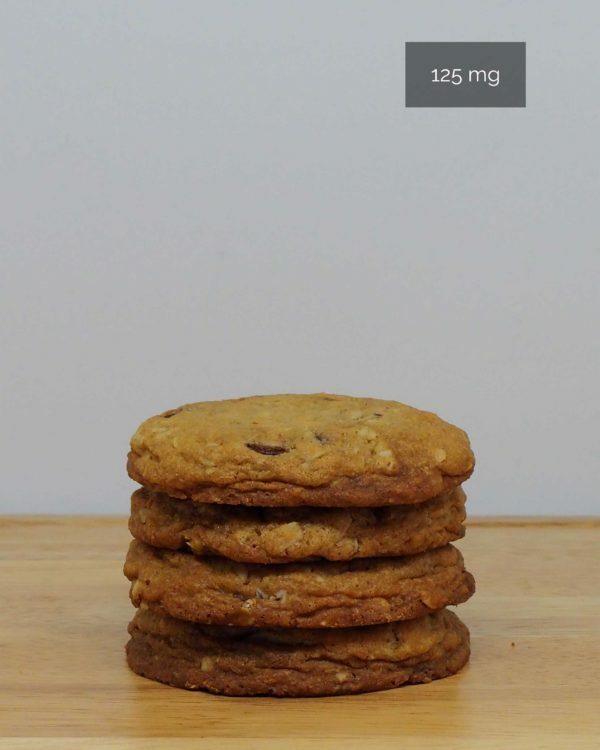 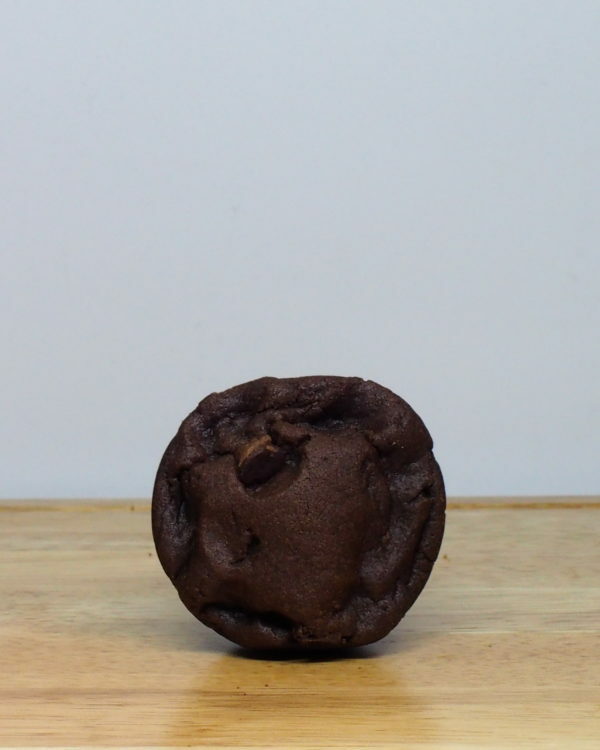 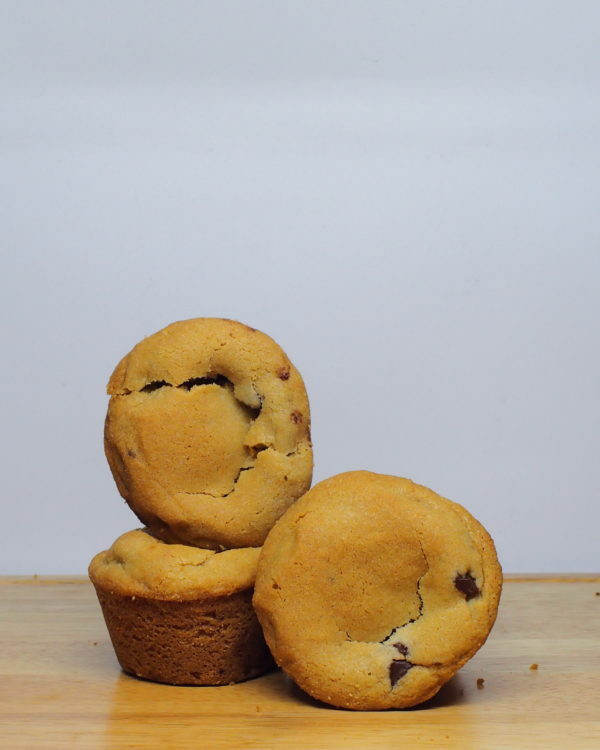 Ingredients: Flour, oats, sugar, eggs, baking soda, salt, chocolate chips, vanilla extract, marshmallows, THC butter.